Be swept away with an illustrated collection of favourite songs for all the family to enjoy. 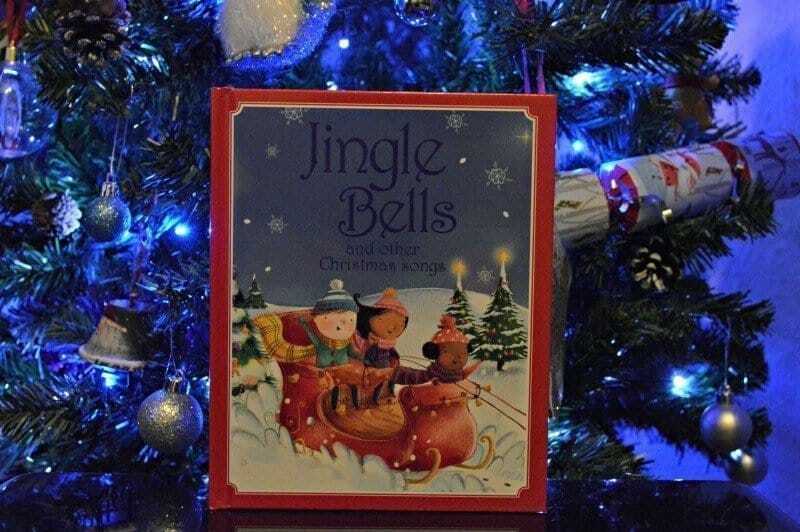 Tigger’s class song this term has been Jingle Bells and he was very proud to sing this for us all as we went through the book. This book includes an array of Christmas songs for you to enjoy, including Silent Night, We Wish You A Merry Christmas and many more.